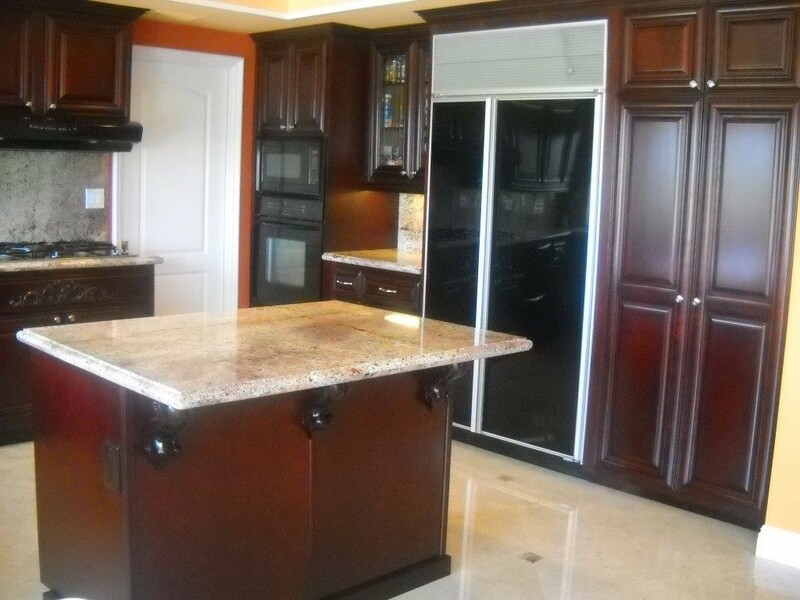 At Cabinet Wholesalers, we offer you the best kitchen cabinets for sale, so you can design your kitchen the way you’d like and at a price you can afford. 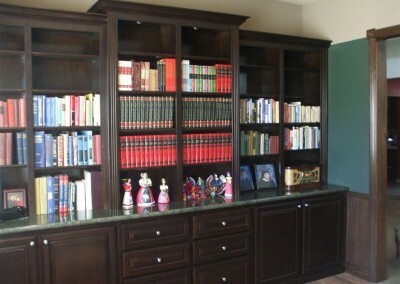 Our stock cabinets have been a popular choice in Orange County for years. 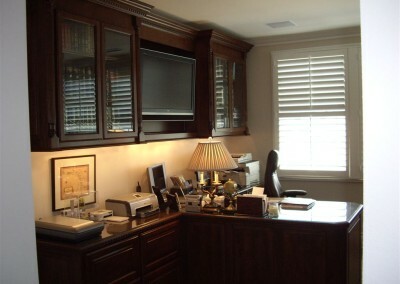 We know your home is important, not just financially but emotionally as well. 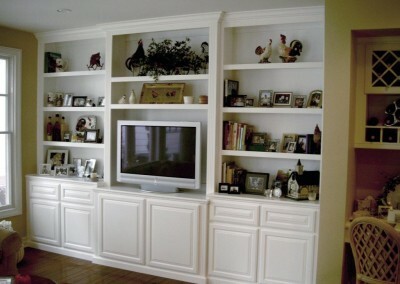 There’s no other room in your home that helps to improve your space more than redoing your kitchen. If you’re like most people, your family spends a lot of time in your kitchen. Many kitchens nowadays are part of a Great Room, or a large room that doesn’t really separate the kitchen area into a room with a door. The space is shared. 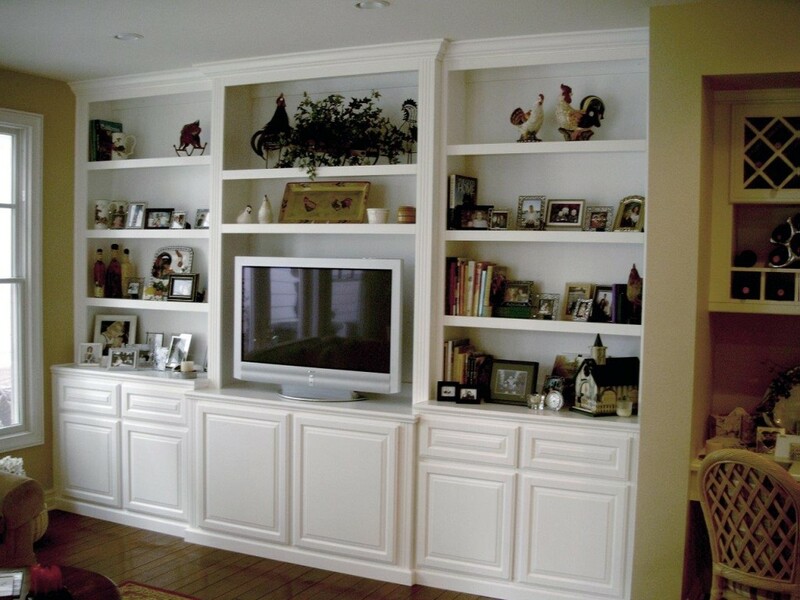 Having cabinets that resemble furniture will keep the style the same throughout. 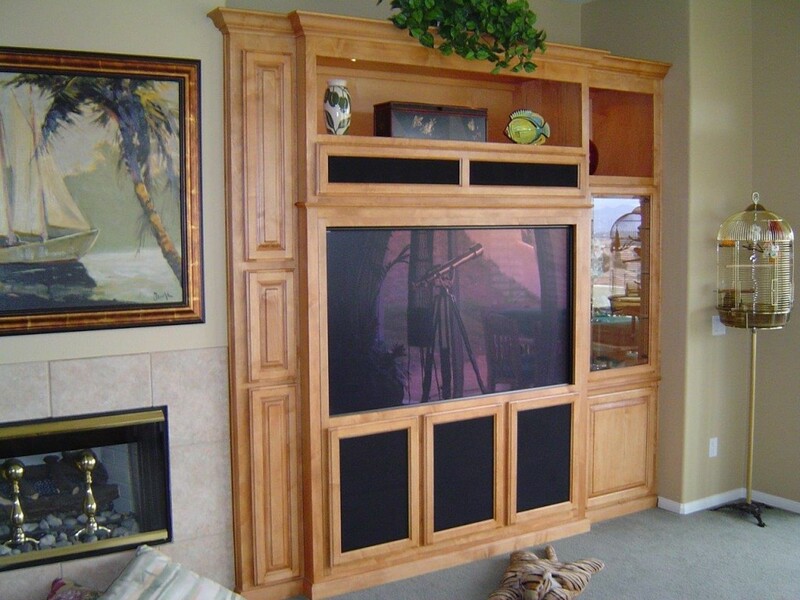 Cabinets aren’t just holding your dishes. They are part of the room’s decor. 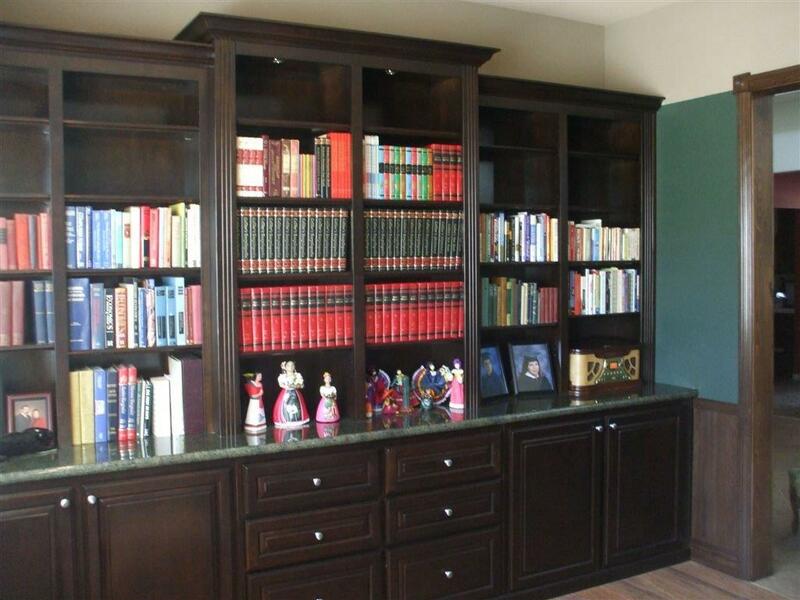 Cabinet Wholesalers has cabinets for sale in a variety of color choices, door and drawer styles. We like to think we have something that appeals to everyone, from traditional raised panel doors, to shaker trim to more contemporary styles. 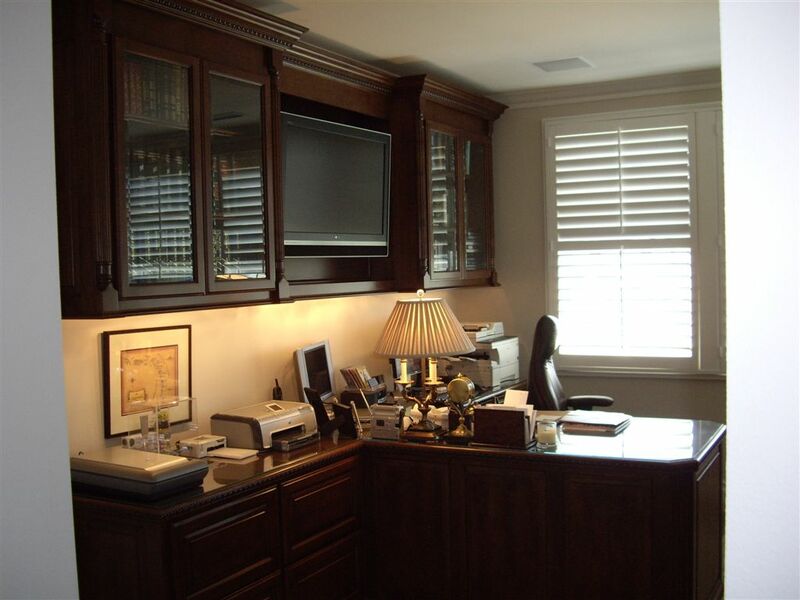 Did you know we also design, build and install custom cabinets including wall units, home offices, built in bars and more? 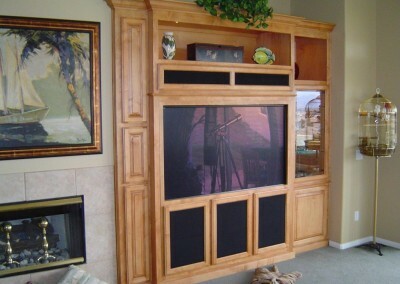 Looking for more cabinets for sale?